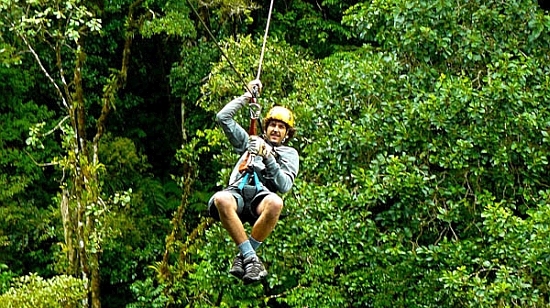 Fly through the air above the canopy of Boquete’s rainforest with this amazing zipline tour. 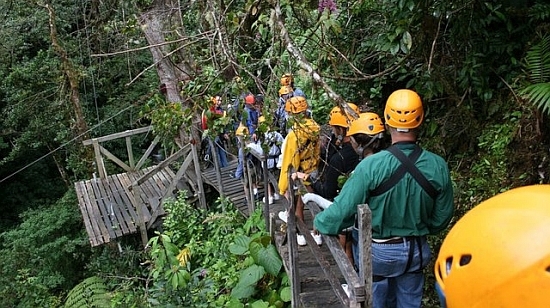 There are 2 tours everyday and the zipline canopy tour by Boquete Tree Trek has become Boquete’s most popular tourist activity. 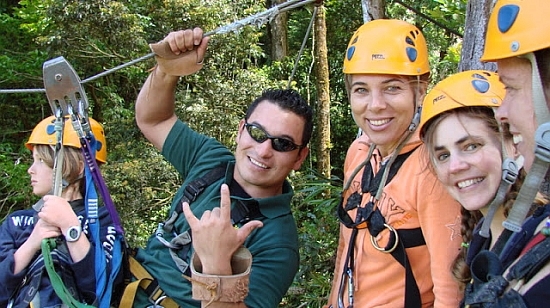 There are over 2km of cables and 14 lines, making this one of Central America’s fastest and longest zipline adventures. 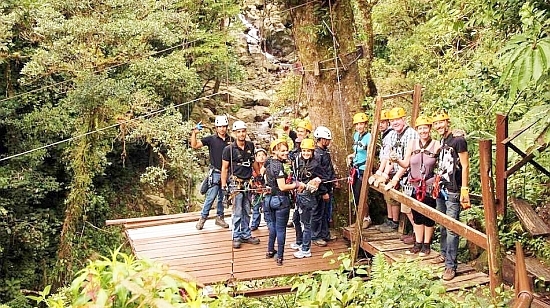 There is also a boutique hotel and restaurant on the property for those who would rather watch the action for the comfort of a fireside couch firmly on the ground.